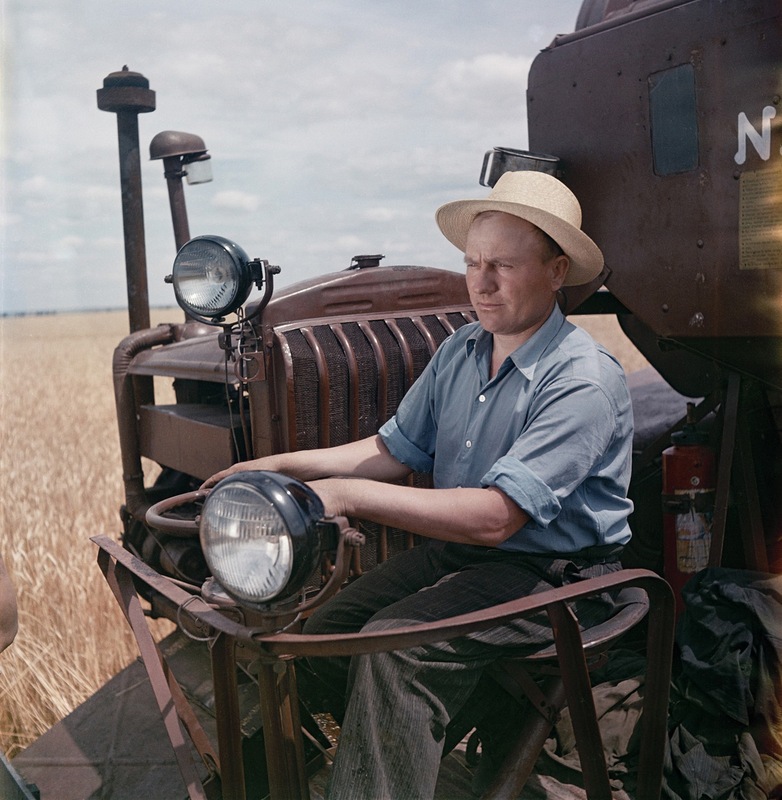 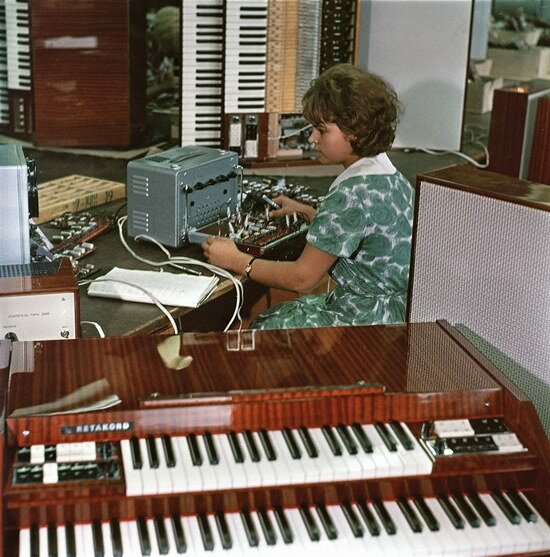 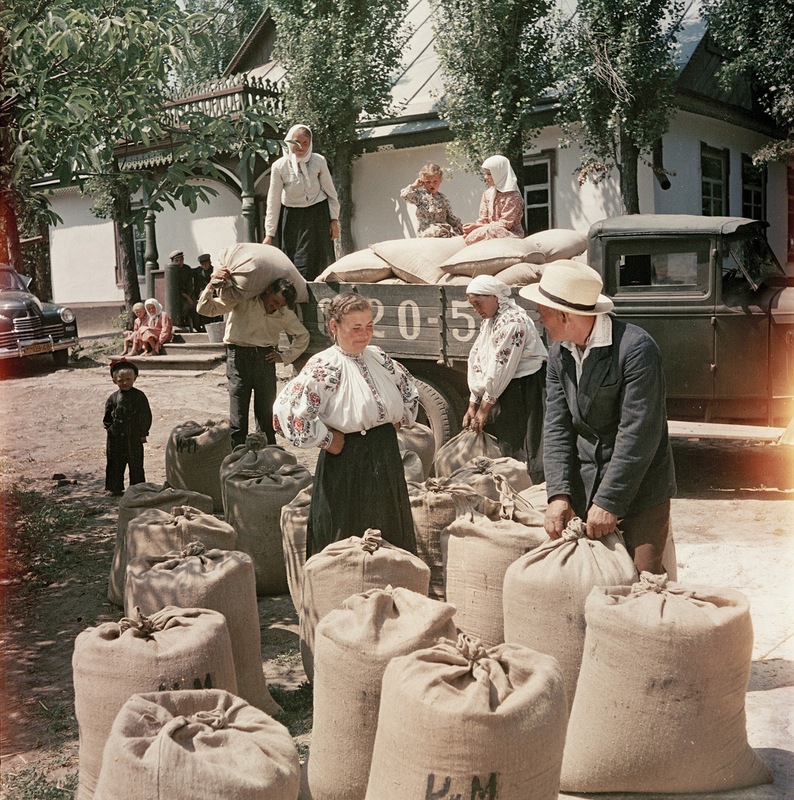 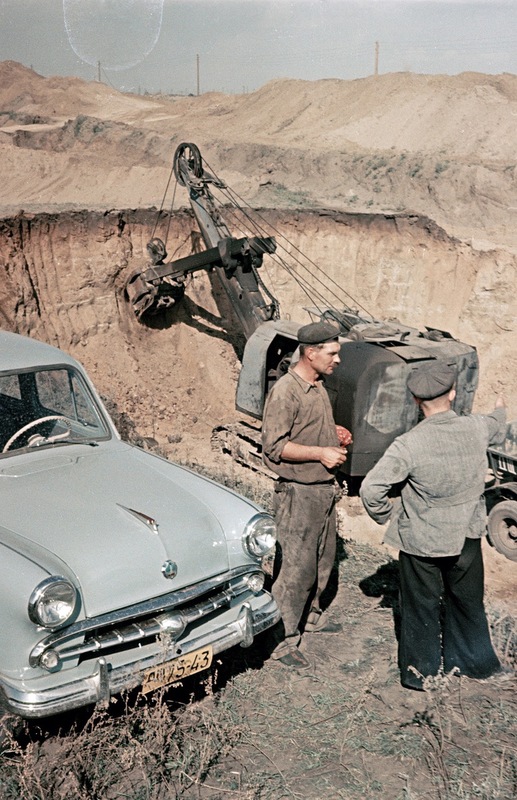 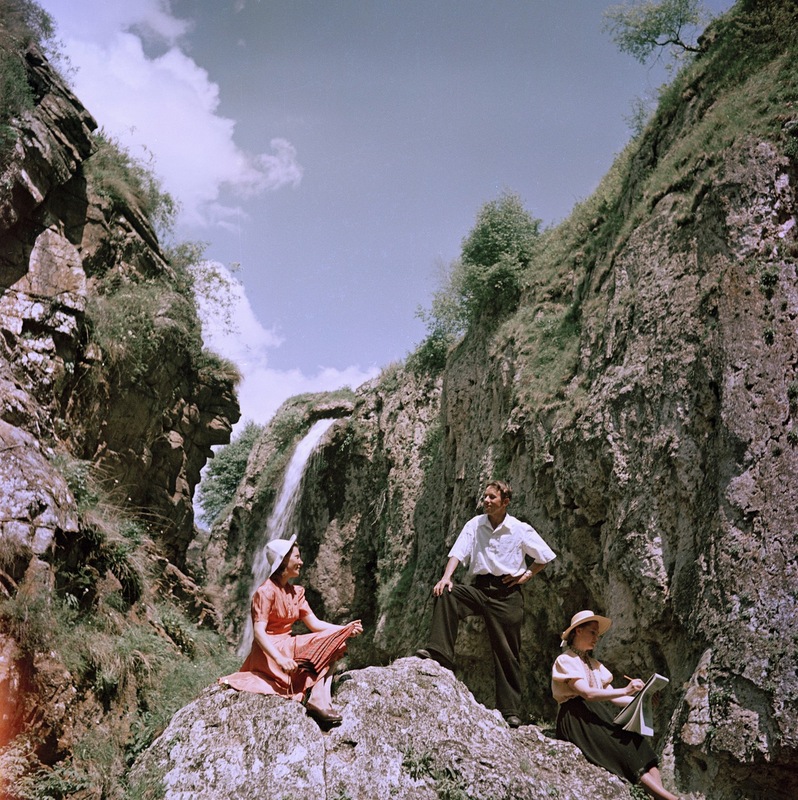 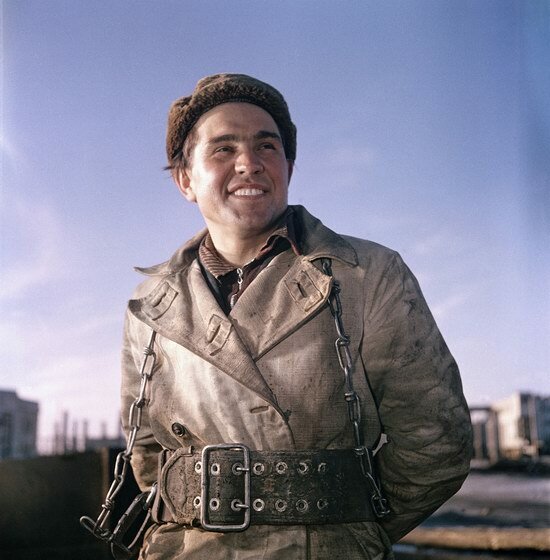 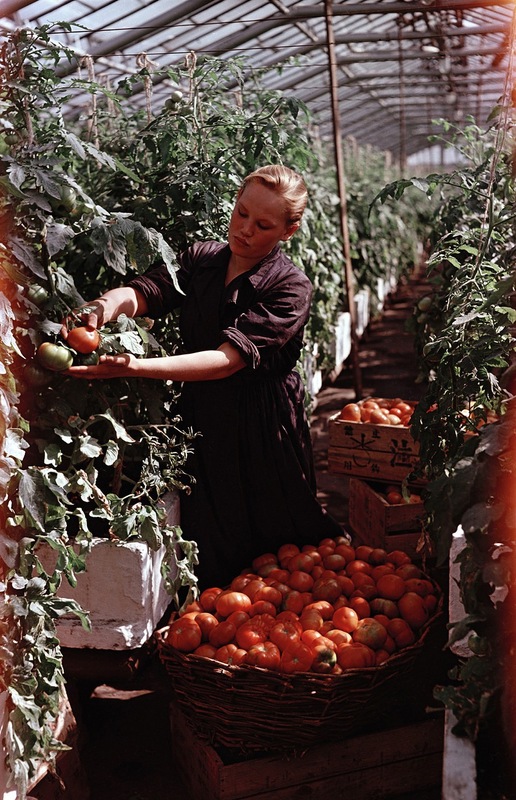 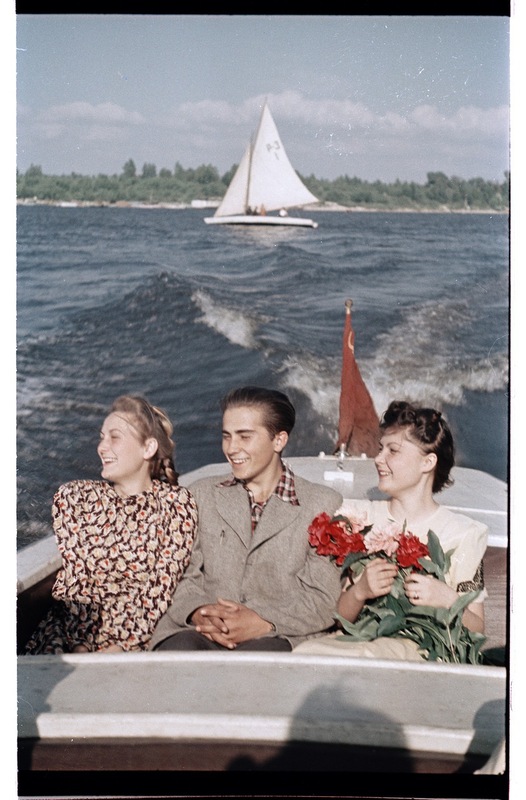 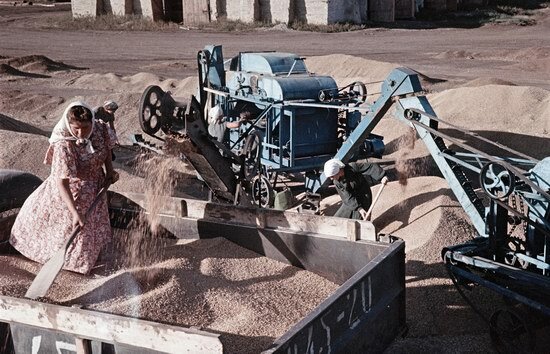 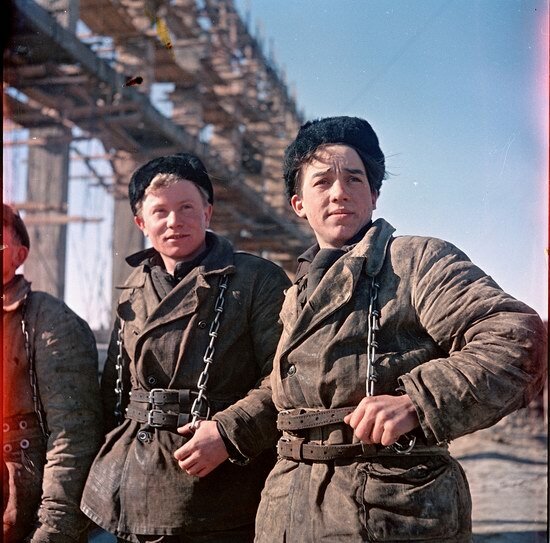 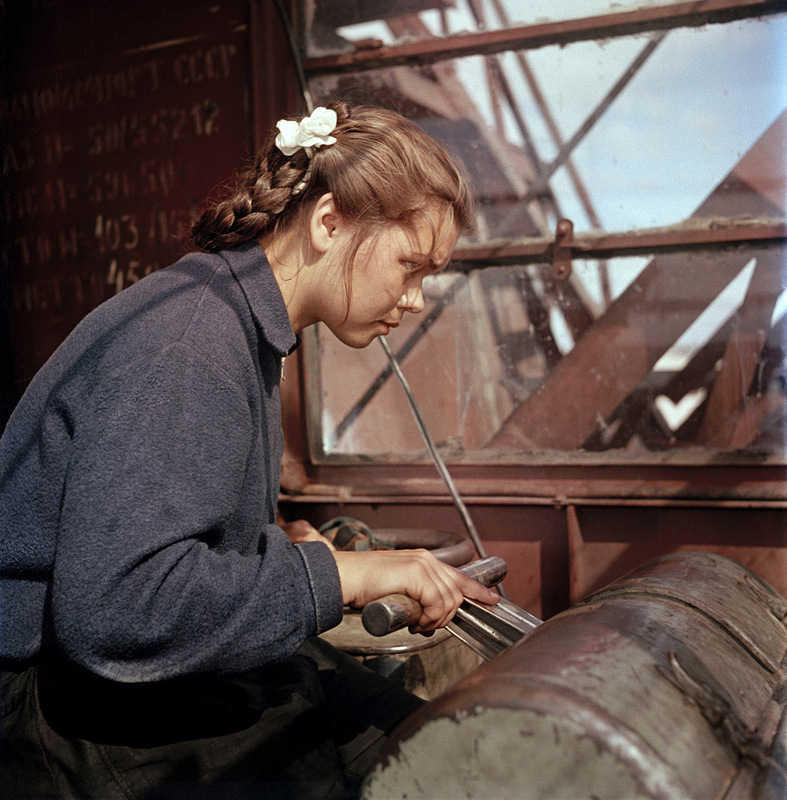 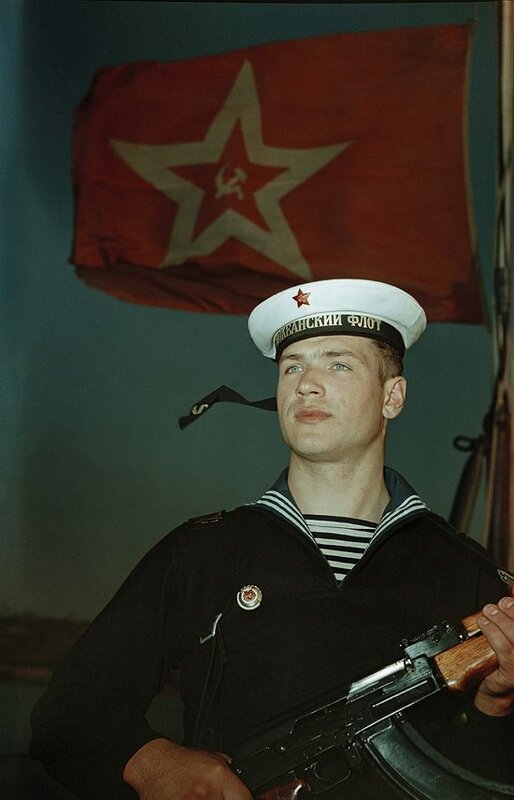 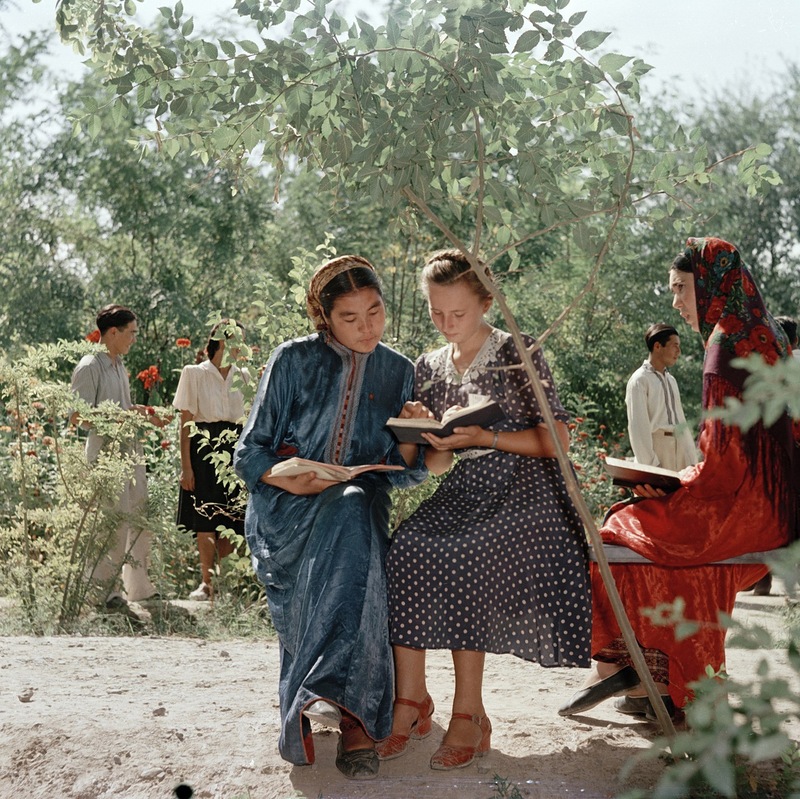 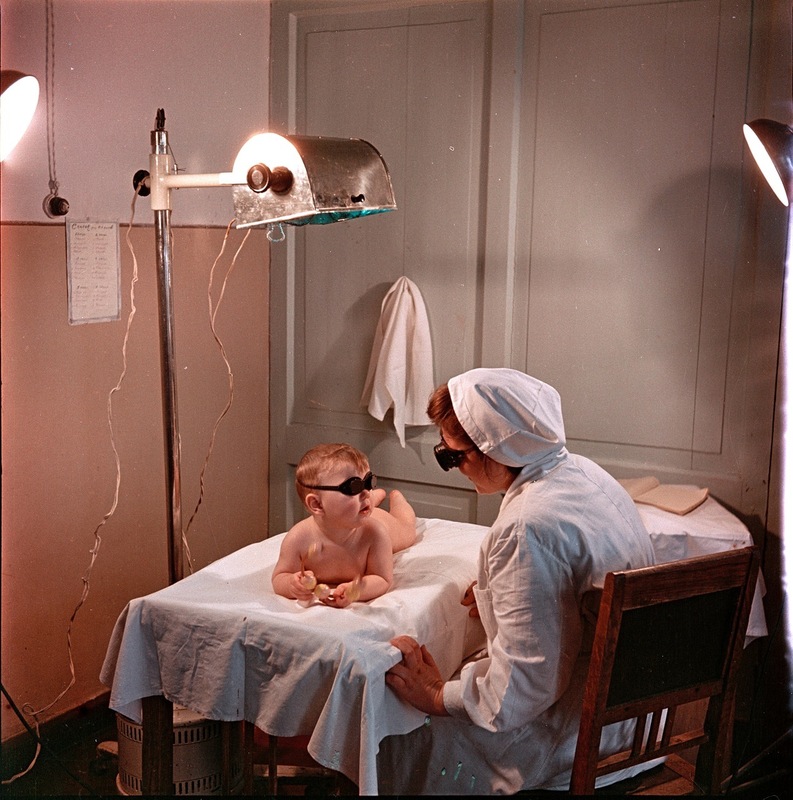 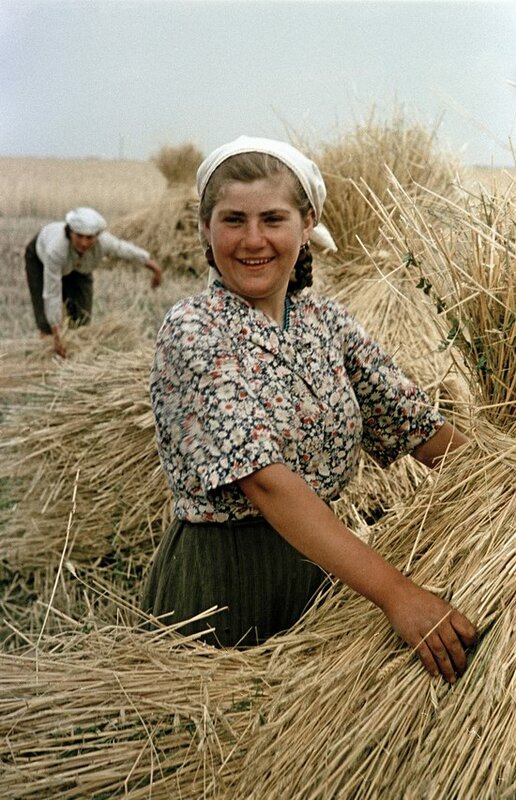 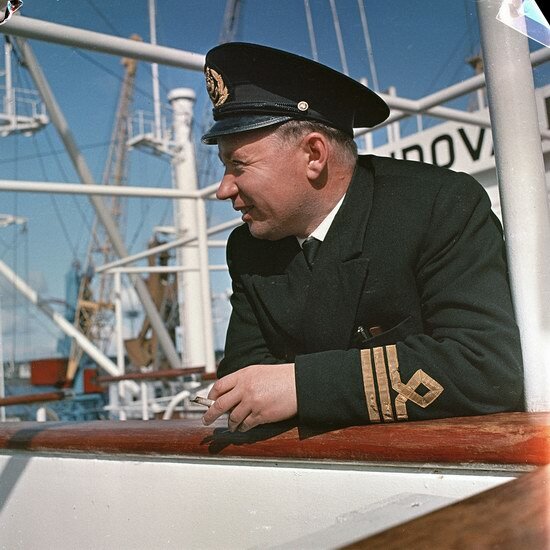 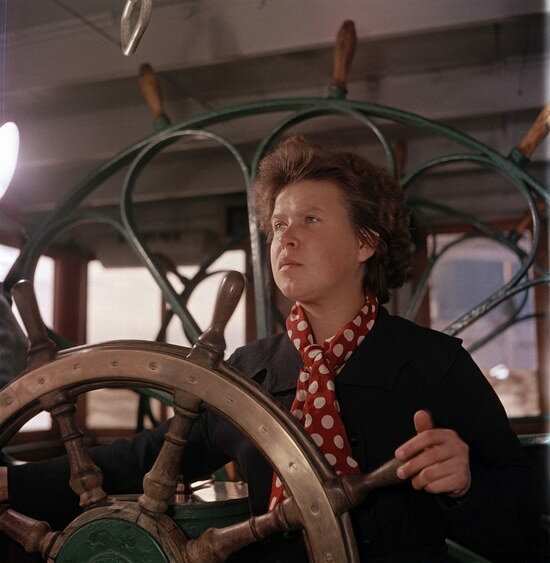 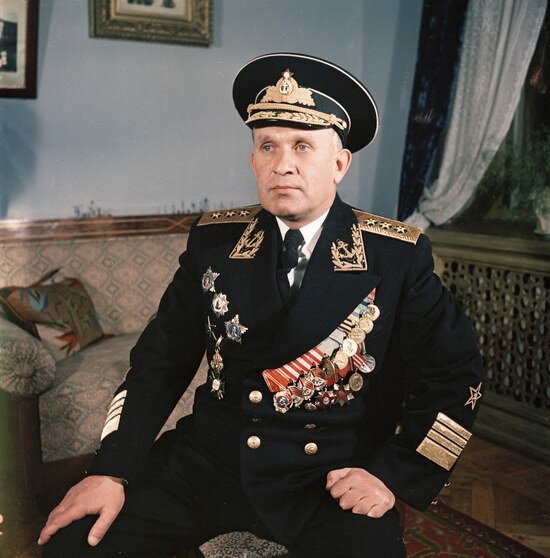 In the fifties, Semyon Osipovich Friedland, Soviet photographer and journalist, made a lot of high-quality color photographs in all parts of the Soviet Union. 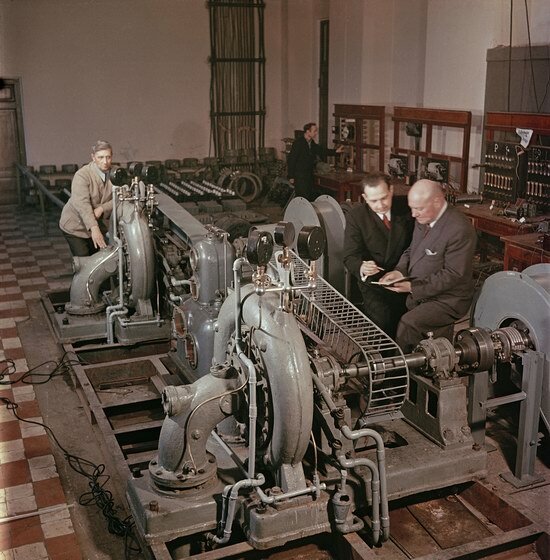 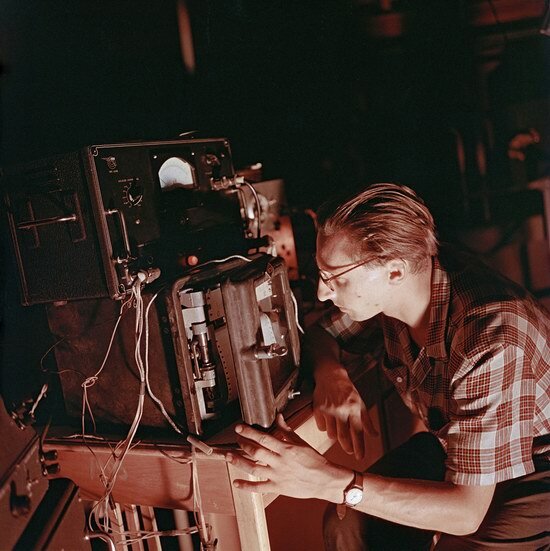 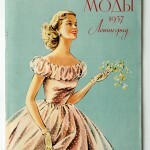 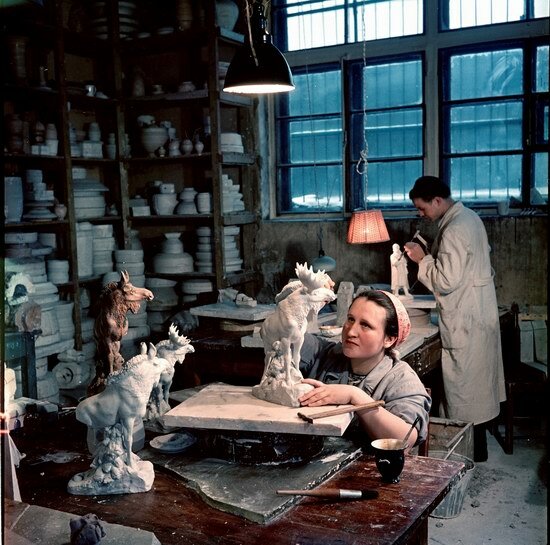 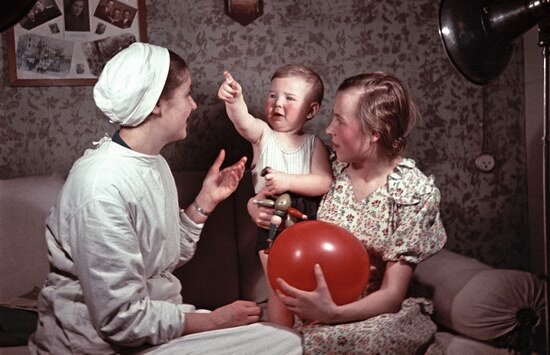 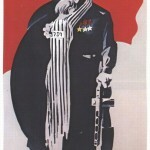 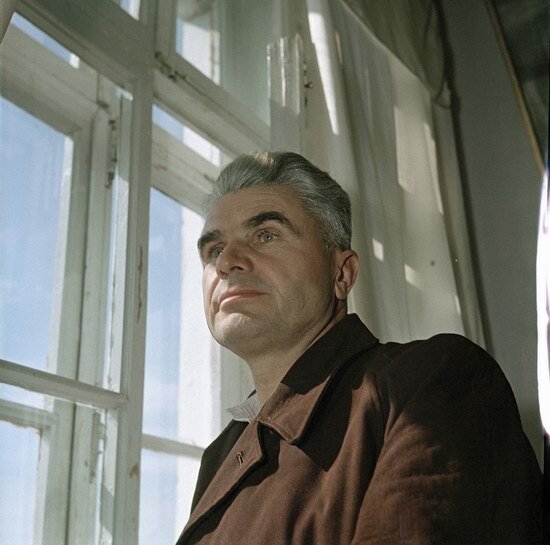 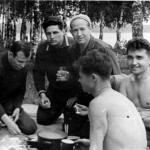 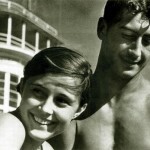 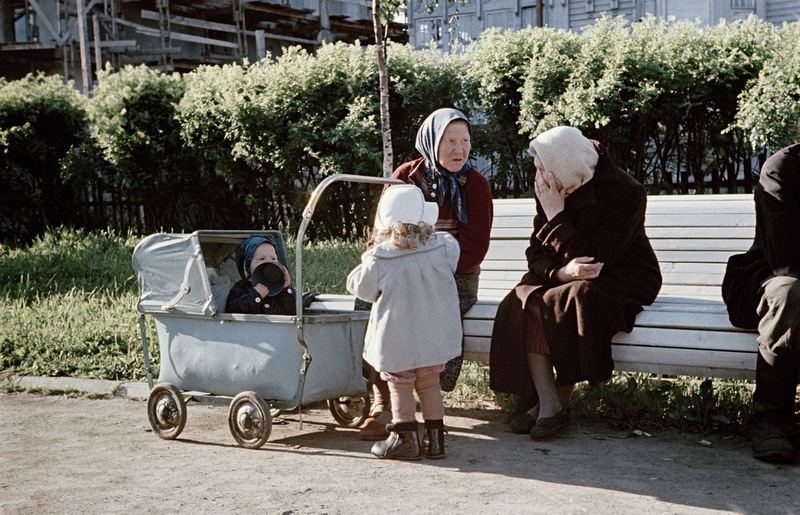 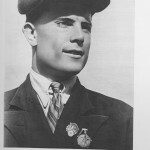 Thanks to his work, we can now see people’s life in the USSR after World War II. 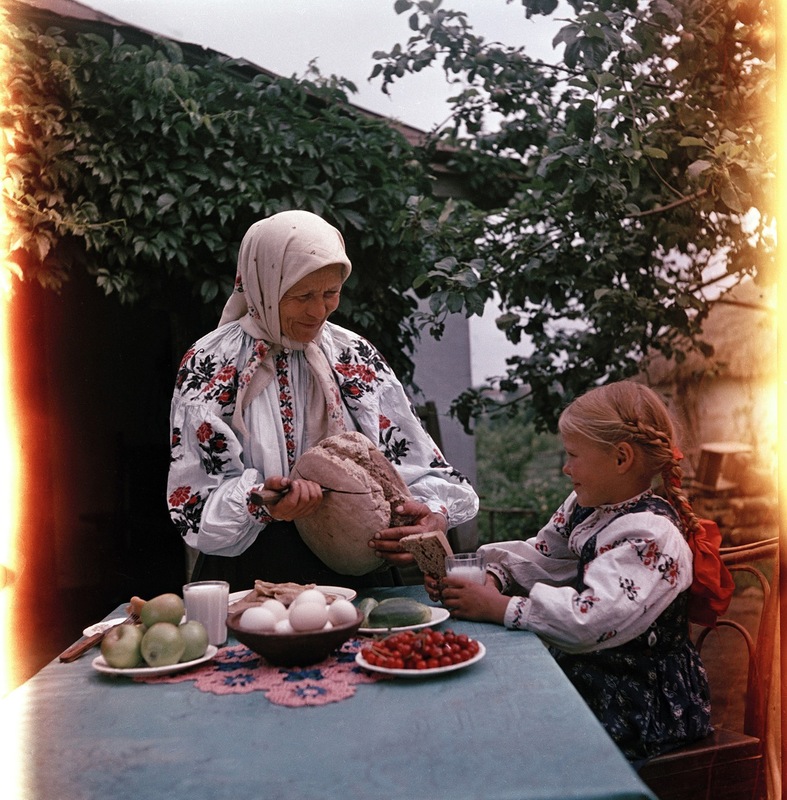 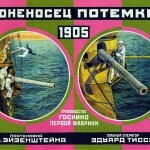 Of course these photos are staged but nevertheless quite interesting from a historical perspective.